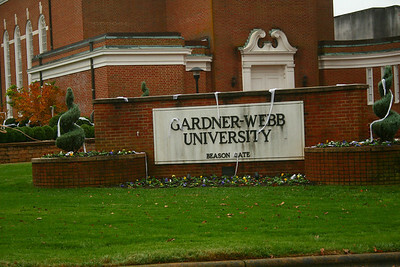 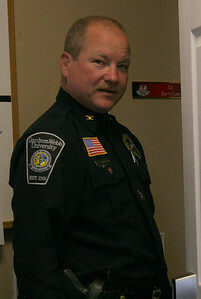 Chief Barry Johnson works at University Police Wednesday afternoon. 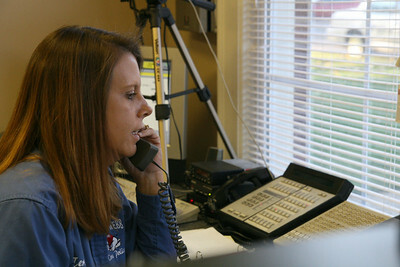 Administrative Assistant Teresa Harp manages in the University Police office Wednesday afternoon. 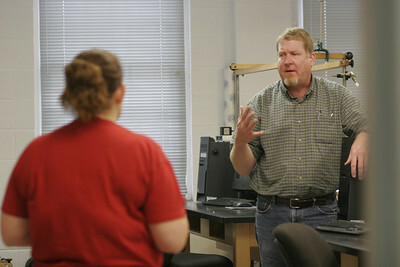 Laura Garand chats with Dr. Olive of the Science department about next semester classes. 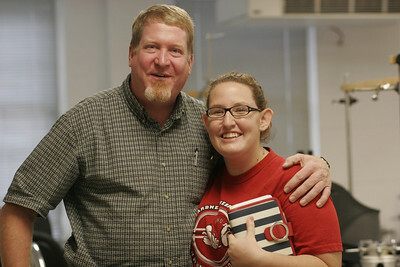 Laura Garand and Dr. Olive after discussing next semesters classes. 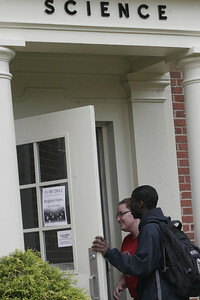 Laura Garand and Latiff Robins walk to the science building to meet with next semester professors. 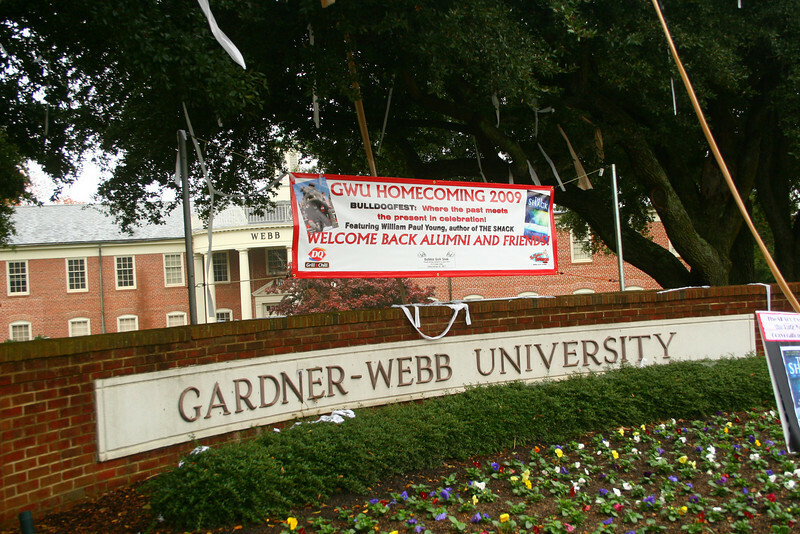 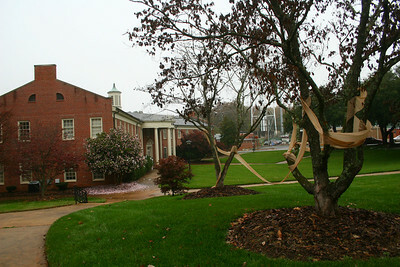 Laura Garand writes down the office hours of her new professor for the spring term. 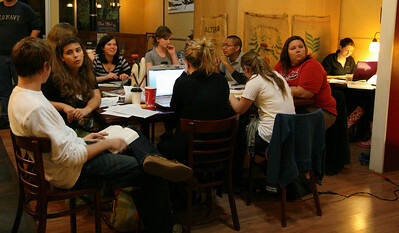 Students study and listen to their classmates perform at the Broad River Coffee Company during open mic night on Wednesday. 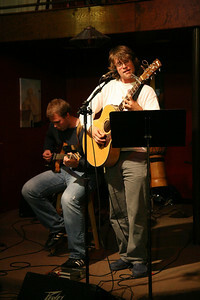 Justus Hawks (senior, standing) and Jonathan Myer (freshman) perform for the coffee shop during open mic night. 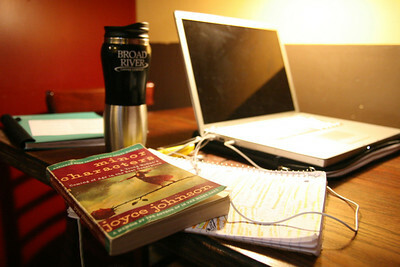 The workstation of Annika Slade (senior) waits as she takes a study break during open mic night at the coffee shop on Wednesday. 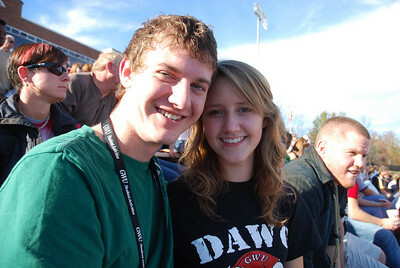 Jordan Love and Annalisa Musarra enjoy watching the marching band perform at the football game. 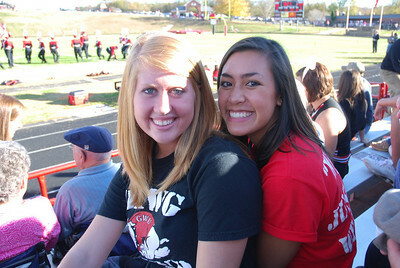 Jordan LaCroix and Hannah Rash support their Runnin' Bulldogs at the football game. 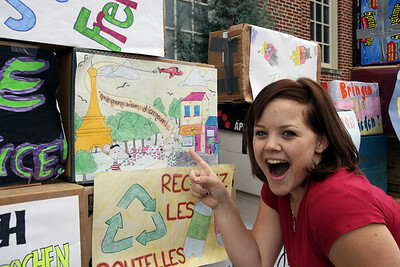 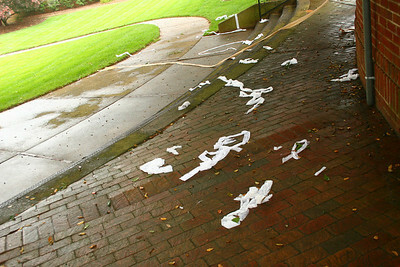 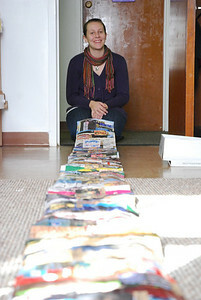 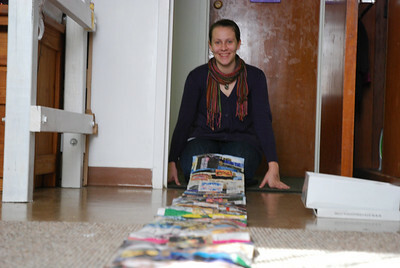 Jessica Greer with her fifteen-foot long Art Survey timeline. 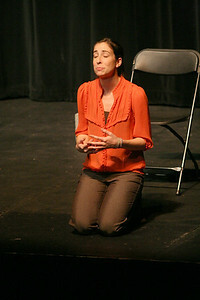 Sara Jolley performs her original monologue for the Acing I class Tuesday afternoon. 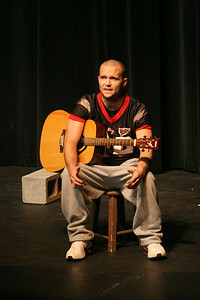 Matt Stovall performs his original monologue for the Acing I class Tuesday afternoon. 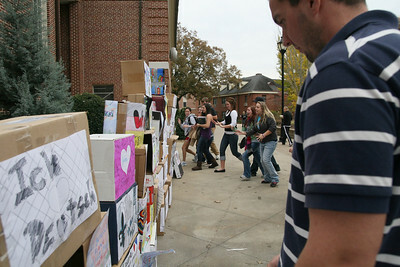 Bailey Jennings performs her original monologue for the Acing I class Tuesday afternoon.